Stockton’s Library & Recreation Services to see a boost! 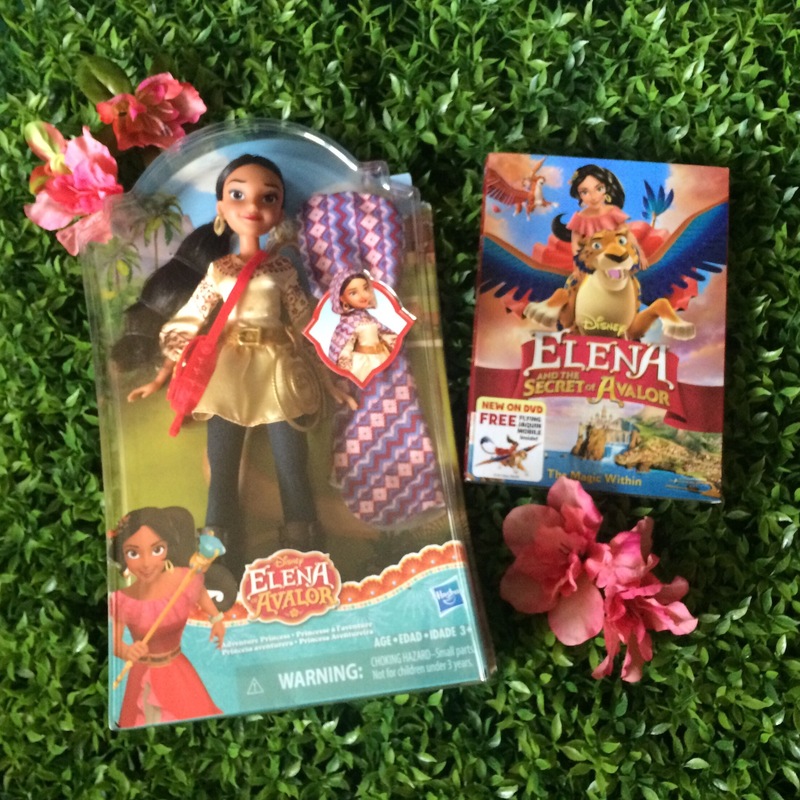 #DreamBigPrincess Elena of Avalor doll & DVD Giveaway – Keep reading to enter! Stockton’s libraries and recreation services will see a boost through Measure M. Measure M, a special tax that will fund library and recreation services in Stockton, was overwhelmingly approved by 76% of voters during our last election. You’ll recognize its benefits through the Strong Communities Initiative! What does this mean for Stockton residents? In a public forum held on Saturday, April 1 dozens of residents voiced their requests and hopes for how this funding should be applied within these departments. City Councilmembers also gave their direction to Community Services Director John Alita. Read more about the guidelines discussed and approved here. An immediate improvement is the long-awaited reopening of Fair Oaks Library at 2730 E. Main Street on May 10th from 3-6pm! Funds to support the opening of this library was approved by City Council in 2016 however its sustainability was still in question. With Measure M funding, Fair Oaks Library can remain open! It has been a dream of mine for several years to see the Fair Oaks Library reopened beginning with this blog post when I first had that “big idea” to last year’s post urging residents to support Measure M. Mark your calendars to attend the grand re-opening celebration at Fair Oaks Library! Just in time for Summer, we can be excited about improvements to our community recreation centers, such as increased staff and extended hours! You’ll want to favorite this link to keep watch of Stockton’s Community Services updates. I’m excited to witness positive changes in my city! From the big dreams of those who supported Measure M, Stockton will truly benefit. To celebrate the possibilities of big dreams, I’m giving away an Elena of Avalor doll & DVD! A reminder for you and I, to always #DreamBigPrincess! Simply comment here with your big dream or idea to receive 1 entry. Comments on my sites though Facebook, Instagram & Twitter will also count as 1 entry. Entries will be accepted until 11:59PM Thursday, April 13, 2017. Drawing will take place on Friday morning, April 14, 2017. I want to hear your big dreams! Next Next post: Celebrate Culture & Literacy on Dia de Los Ninos/de Los Libros April 30th!